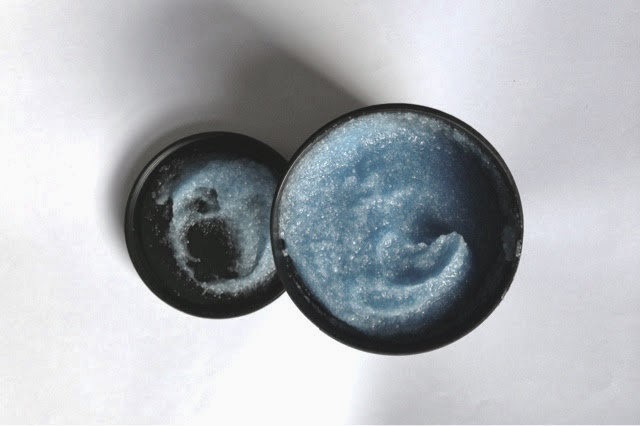 LAURA LOUISE HAYNES: NEW IN | 'Rub Rub Rub' Shower scrub. 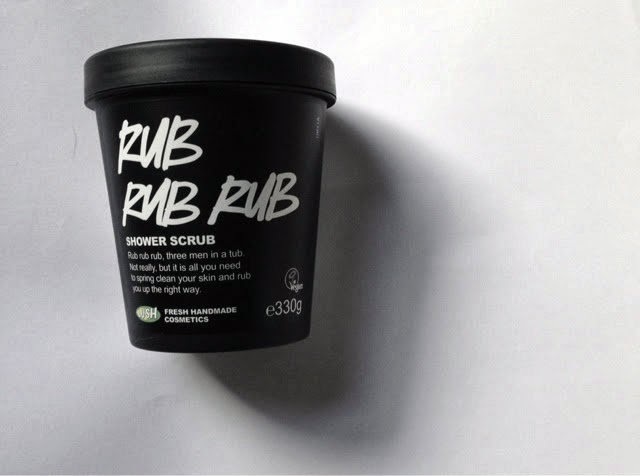 NEW IN | 'Rub Rub Rub' Shower scrub. I am a big exfoliate fan. It's a necessity seeing as I am a regular fake tanner. My skin has to be smooth to prevent patchiness so a shower, exfoliate and moisturise routine is a must. I love lush and its powerful scents so I invested in this pot of 'Rub Rub Rub' shower scrub. A sea salt based product that's preservative free and rich in minerals - you can even use it to add volume to your hair. I put the scrub on my skin this morning when it was dry. It felt like gritty sand. I then popped in the shower to wash it off and smelt a refreshing smell and my skin started to feel incredibly soft. Deffo a product to wake you up in the morning and to give your skin a treat. I love lush products and yes they smell so good. Never tried this scrub before but would love to check it out!